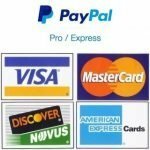 Stainless steel grill rotisserie kits for your gas or charcoal grill is one of the most common grilling gadgets around. These kits are a universal fit, and available in various lengths. Rotisseries are great for grilling whole chickens or roasts and even smaller items can be grilled with the addition of a rotisserie basket. 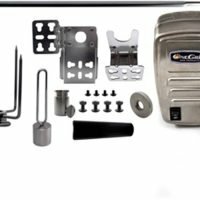 While these stainless steel grill rotisserie kits fit 90% of the grills on the market today they are not compatible with Weber grills. 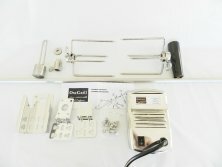 If you are looking for a stainless steel grill rotisserie kit that will take a ton of abuse and last these are the only way to go. Chances are these will outlast the life your grill but that’s OK, you can purchase a different size spit rod if you change grills.